I’ve always loved Rimmel London products ever since I first began buying make-up. They are my go-to brand for reasonably priced products and I usually buy their kohl eyeliner and mascaras so I was beyond pleased when I was sent products from their new Scandaleyes Reloaded range. 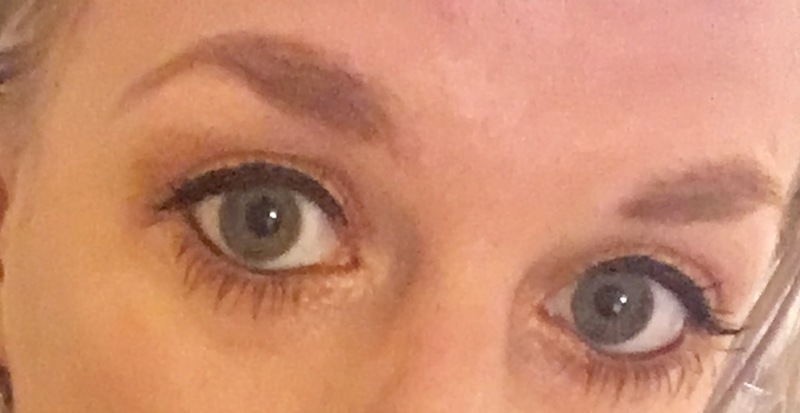 Rimmel London’s new Scandaleyes Reloaded mascara comes in two shades – black and extreme black – and there are also two liquid eyeliners in the range – Thick and Thin and Micro and I’m totally in love with what they do to my eyes. I really like this mascara, it has a new brush with hollow fibres that is easy to use and builds up volume quickly. 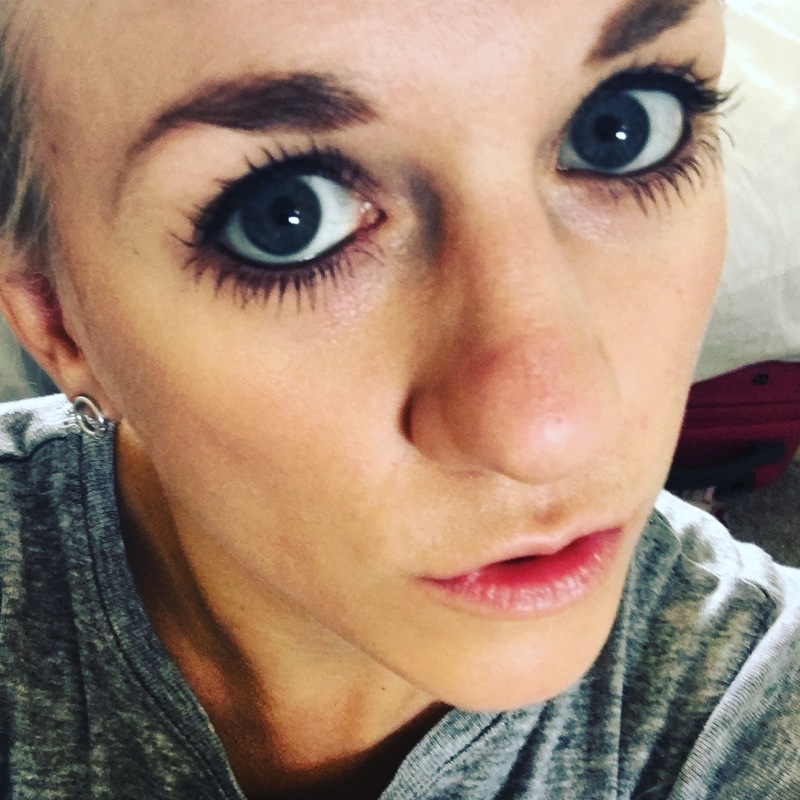 I’ve tried loads of mascaras which make your lashes longer but I find them too spidery – this one makes them thick and feathery and eliminates the need for falsies. My favourite colours to use on my eyes are bronzes and gold and I’ve got a Ted Baker eye shadow palette which is my favourite at the moment. 1. Use a lighter colour to cover your whole lid. 2. Run under your lower lashes with a fine brush and the same colour. 3. Use a darker colour at the outer corner, applying halfway up the eyelid in the crease. In the daytime, I usually skip the eye shadow stages and keep my look monochrome. 4. Run over the upper lashes with one of the liquid eyeliners and flick out at the outer corner. This is the tricky step, it’s always difficult to get the flicks even but I found the Micro eyeliner really precise and easy to use. 5. Apply several coats of the Scandaleyes Reloaded mascara – my favourite colour is the Extreme Black. 6. Use a make-up fixer over your entire face once your mascara is dry – and you’re good to go! Scandaleyes Reloaded mascara is also really easy to remove, unlike some mascaras I’ve used. You don’t even need make-up remover, just use warm water to gently remove your mascara. Well – if it’s good enough for Cara Delevingne, it’s good enough for me! 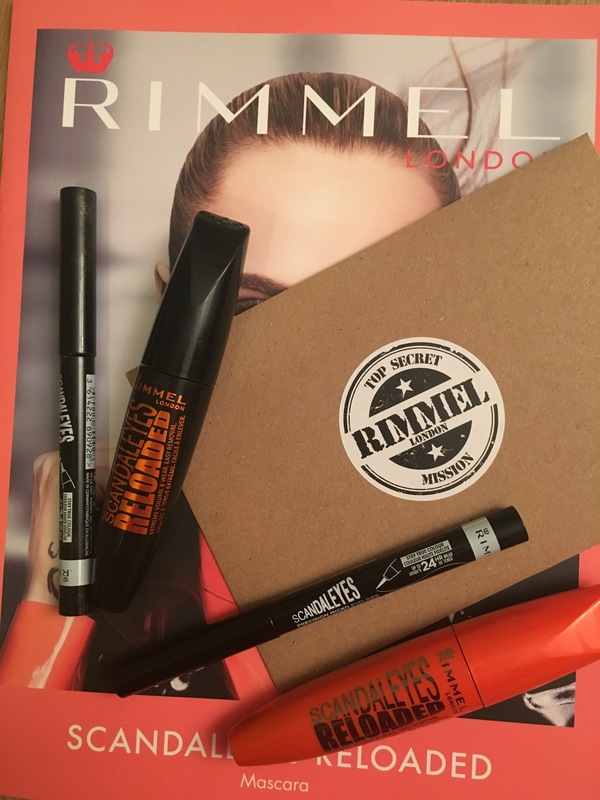 Find out more about the Rimmel London Scandaleyes Reloaded range here.